In a matter of weeks, it will mark the 10th anniversary of the critically acclaimed masterpiece that is The Dark Knight (2008). The second instalment of Christopher Nolan’s Batman thrilogy stars Christian Bale as Bruce Wayne and maybe most memorably, Heath Ledger as the cunning and compelling Joker, a role Ledger won an Academy Award for Best Supporting Actor for. As The Dark Knight celebrates its tenth birthday, let’s look back on the many portrayal’s of Batman/Bruce Wayne through the years. Many actors have preceded Christian Bale, and even one has succeeded him already. Here follows our ranking of the Batmen. Oh, poor George. Mr. Clooney took on the cape in Batman & Robin (1997), directed by Joel Schumacher. Let’s just start off by saying that George Clooney is anything but a bad actor. Everyone can agree he’s good at what he does. He just wasn’t a very good Batman. 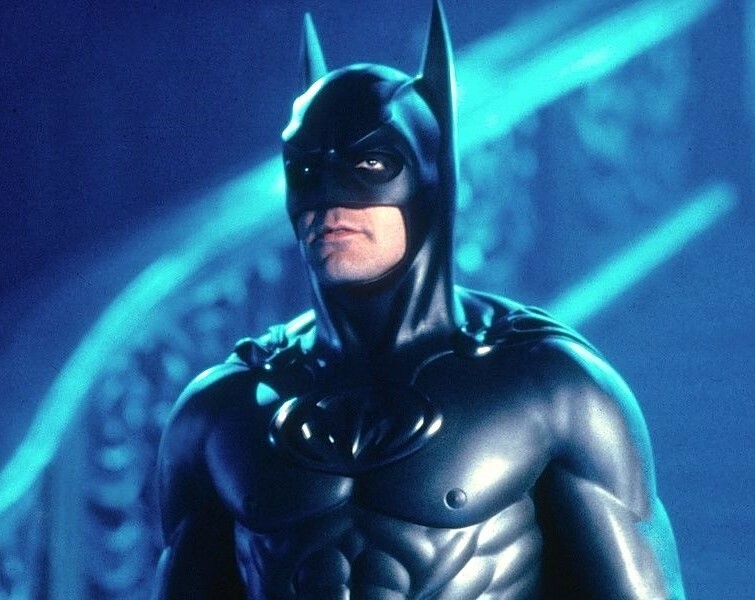 If you look at the image above, you can see his flop of what Joel Schumacher called a Bat-suit, including the much criticized and laughed at “Batnipples”. The one (and pretty much only) upside to Clooney’s Bruce Wayne is that it re-established the relationship between Batman and his loyal sidekick Robin on the big screen. Val Kilmer portrayed the dark knight in one film: Batman Forever (1995), directed by Joel Schumacher. After Tim Burton’s take on Batman, the studio decided that it was time to trade the adult tone of the franchise for a lighter version of the caped hero. The new Bruce Wayne, Val Kilmer, struggled to find the balance between Bruce and Batman. It’s especially Batman that Kilmer struggles with, as he didn’t manage to fill the shoes of the dark knight convincingly. 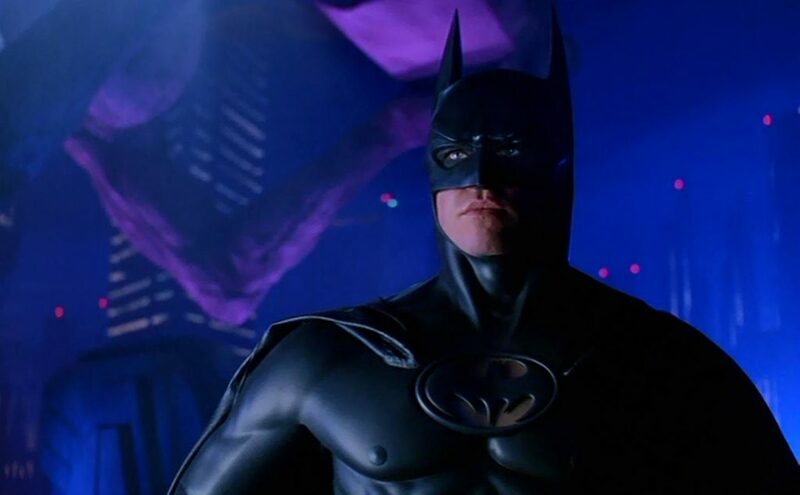 A lot of Kilmer’s struggle can be ascribed to Joel Schumacher’s direction, as he went way off track from the tone of the character and the vision Tim Burton had with the two previous Batman films. 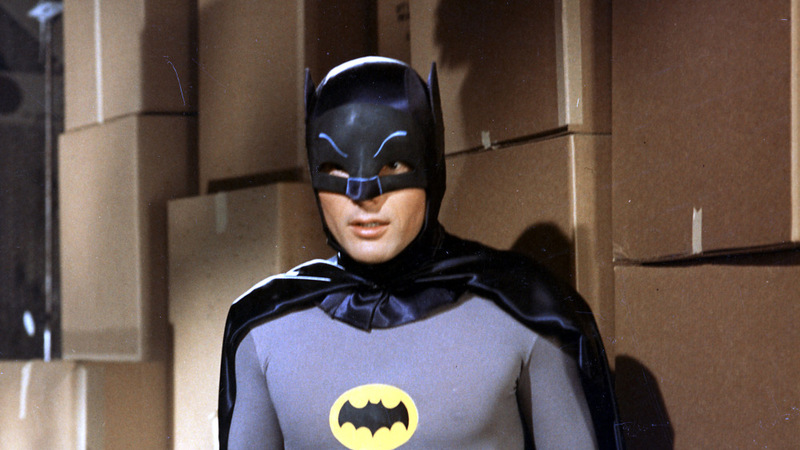 The late Adam West starred as Batman in the TV-series Batman (1966-1968), which counted 120 episodes. Adam West gives a performance as Batman that society as we now know it wouldn’t accept and would play off as silly. Of course, it’s a TV-series from the 60s that is deliberately ridiculous and includes a scene of Batman and Robin fighting off a rubber shark (yes, you read that right), with shark repellent (yes, you also read that right). Yet, diehard Batman fans love the silliness that West used in his performance. The TV-series knows exactly what it is, cheesy comic book fun. It was fitting for that time. It can be seen as a performance that is that bad that it’s actually also kind of good and that people can’t help but love it. Ben Affleck is the newest Batman and has portrayed the role in two films so far: Batman v Superman: Dawn of Justice (2016) and Justice League (2018), three if you include his cameo in Suicide Squad (2016). As the sixth actor to take on the role of Batman, Affleck had a lot of pressure on his shoulders right away. 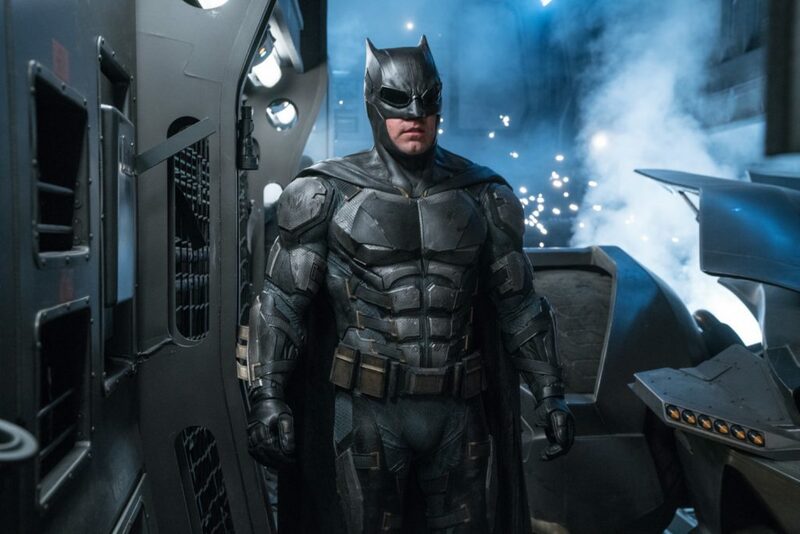 It didn’t help that he didn’t get to start off his franchise with a solo movie, but instead got thrown in a film that focused on both him and Superman, followed by a film about the iconic Justice League, before he even got to shoot his own solo movie (The Batman, with a still unconfirmed release date). This diminished to how we see Affleck as Batman, as we didn’t get to know his version of the character as well as we know Christian Bale’s or Michael Keaton’s. Apart from that, Affleck’s Batman can fight. His Batman is hands down the most physically threatening Batman we have ever seen, as it’s inspired by the Arkham games. Affleck also captures a Bruce Wayne that strategizes his plans and has legitimate detective skills. 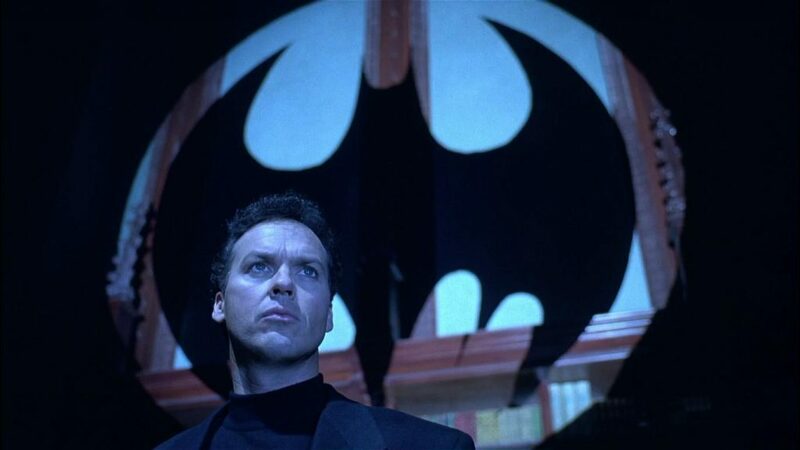 Hollywood veteran Michael Keaton played Batman in Batman (1989) and Batman Returns (1992), both directed by Tim Burton. When Keaton took on the role of Bruce Wayne he was expected to be quite of a disaster. Tim Burton’s take on the two films Keaton starred in as Batman, didn’t make it as bad as people thought it would out to be. Sure, Michael Keaton doesn’t look that scary when he slips on his Bat-outfit as some of the other actors who played the role did (side-eye to you, Christian Bale), but he still managed to pull of the suave and charm of Bruce Wayne. His portrayal of Bruce Wayne combined with Burton’s vision make an interesting combination and most of all make Keaton a Batman that is to be remembered. It just didn’t help him that Tim Burton shot a lot of his Batman films on a studio lot, rather than on the actual streets, which diminished to Keaton’s portrayal of the Batman. Aside from that, Keaton managed to set down a dark and original version of the dark knight. The ultimate embodiment of Bruce Wayne. Christian Bale portrayed the hero in Batman Begins (2005), The Dark Knight (2008) and The Dark Knight Rises (2012), all directed by Christopher Nolan. 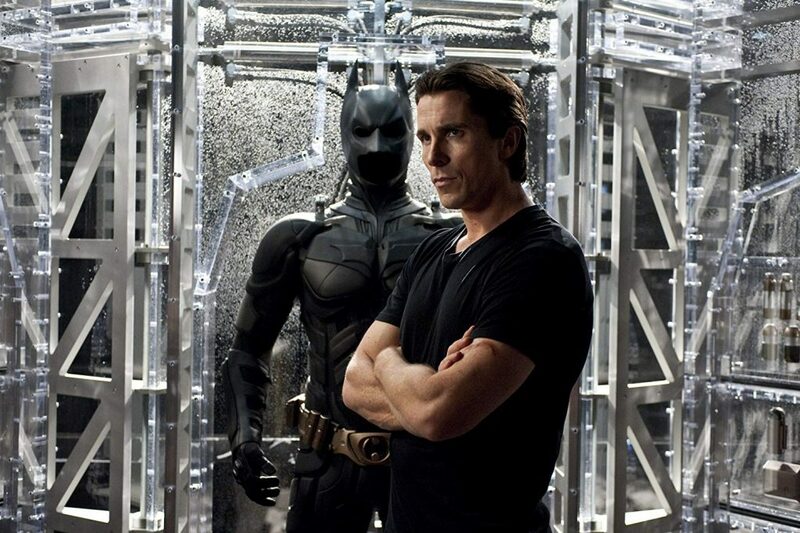 Bale was the first actor that forced Hollywood to take Batman seriously. His Bruce Wayne was a grim, much darker version of the superhero. Not only did he manage to nail the more serious and darker aspects of Batman, he perfectly captured his emotional and vulnerable side too. You can both feel scared of this guy and feel for him and his losses when Bale plays him. He finds the perfect balance between the two aspects of the character, as he can pull of Batman AND Bruce Wayne. Christian Bale’s Batman thrilogy gave the world the first proper origin story about Gotham’s saviour, and wasn’t afraid to explore the dark beginnings of the making of the Batman. Bale himself has said about the iconic role: “I didn’t quite nail it”, but we strongly disagree with him. His Bruce Wayne gave us a superhero to root for and believe in. So You Think You Know… Ridley Scott? 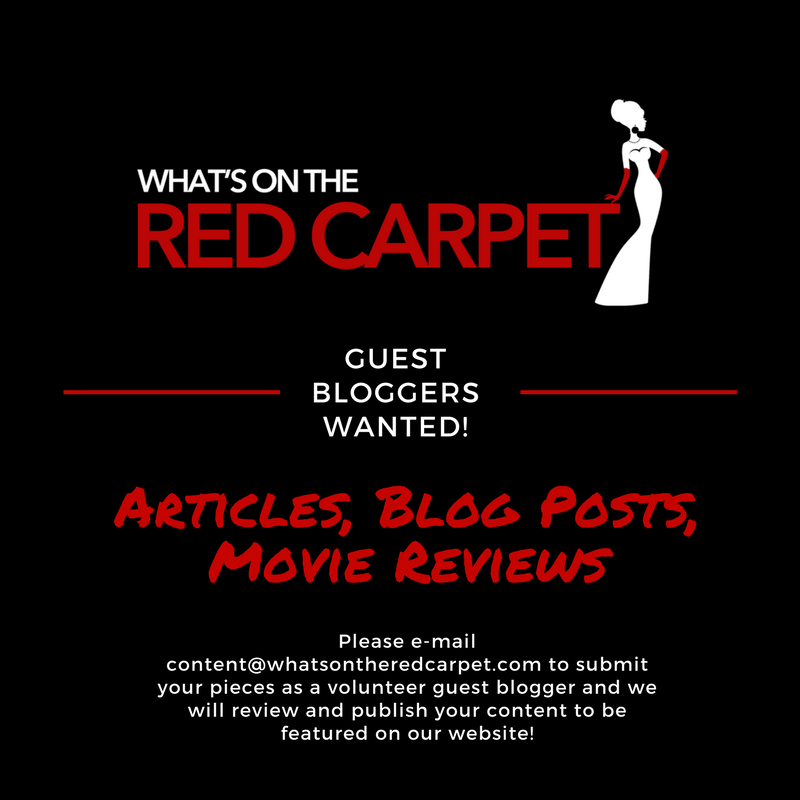 So You Think You Know… Kathryn Bigelow?